Louisville Public Media (LPM) is an independent, community supported non-profit serving our Louisville metropolitan area with three distinct public radio stations and an investigative newsroom. 89.3 WFPL News Louisville provides local, national and international news, public affairs and cultural programming. 90.5 WUOL Classical Louisville is our city's only classical music and fine arts radio station. 91.9 WFPK Independent Louisville showcases independent, alternative music and an array of musical genres. The Kentucky Center for Investigative Reporting (KyCIR) shines the light of accountability on the people and institutions in power. All data for Financial Performance Metrics calculations was provided by Louisville Public Media on recent 990s filed with the IRS. 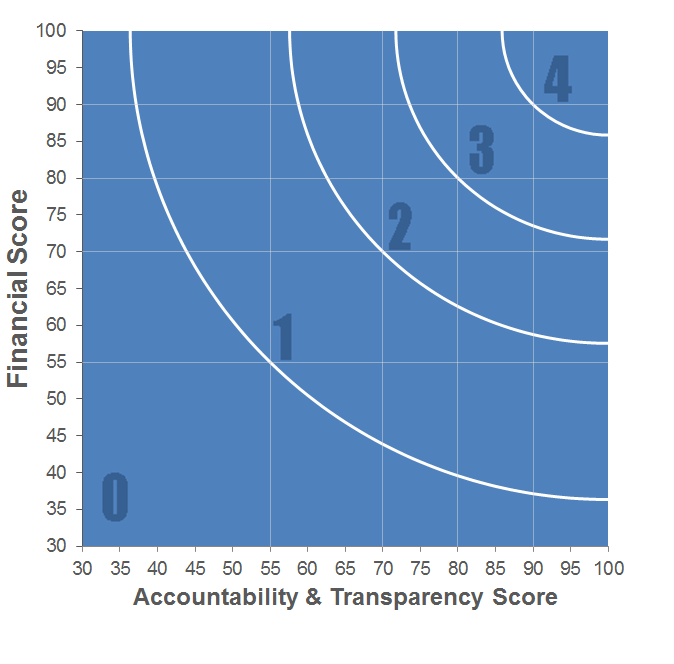 Louisville Public Media has received 4 consecutive 4-star ratings from Charity Navigator.